About Me and This Site || Why I built this site || How to Use This Site! Namaste and Hari Bol. My name is Pavel and I am an Indophile, meaning I am fascinated by Subcontinental/Indian ways, from the food (my fave) and culture (such as dance, movies, music and clothing, etc.) to the Sanatana Dharma. Maybe my long love of history, philosophy, architecture and style has centered me on this large, ancient culture with sensibilities rarely seen in the West. And no, I am not genetically Desi. My heritage is actually Hungarian, French and English/Irish. I am so white I glow in the dark. No, I have never been to India, but I will, hopefully soon, and hopefully for Diwali. This site partially helps me pay homage to my dreams. I am trying to learn Hindi, but it is difficult with no one to practice with, and very little time. If you have any suggestions, or are patient with helping me learn, I would be eternally grateful. For a while I was a member of — then I personally ran — the Houston Hindi Learning and Practice Meetup group. If you are interested in being part of a new manifestation of this idea, please contact me. 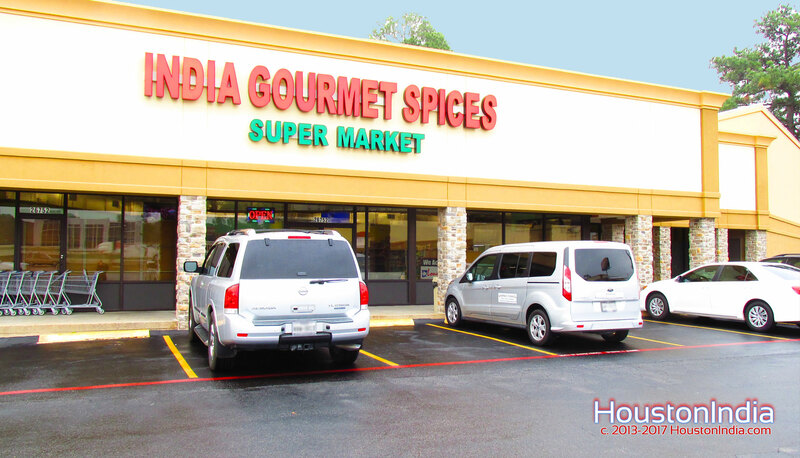 To contact me for any reason, go to the Contact page or call 281.TAMIL-50 (281.826.4550) or email info |at| houstonindia.com. All photographs posted to the header entries and in the place photographs for each listing are taken by me. Please, if you use any of my photographs, graphics or anything else — even linking to me for any reason — all I ask is for you to send me a link. When my wife and I decided to move from Motown (the best thing either of of did was getting out of that sh!thole), we considered several places. Eventually, the focus became either Austin or Houston. I am so, so happy we did end up choosing the Petro Metro, though Austin is still wonderful, and we visit often, Houston makes me happier (I LOVE the heat) than living, as I have, in L.A. or Ft. Lauderdale. And yes, Detroit truly does bite that much. For Houston, one of the positives for me was the large Indian/Hindu population. We began the official move in late 2009. While I tried to get the “feel of the terrain” for the cultural, gastronomical and religious attractions of the region, I found no single source that I could rely on as a one-stop-shop to guide me to restaurants, events, culture, arts, shopping, etc. That is why, in September of 2010, I purchased the URL HoustonIndia.com. In January/February of 2012, I finally built the foundations of this dream. The site went live on Feb 15 of that year, and I have been tinkering with it on occasion since. 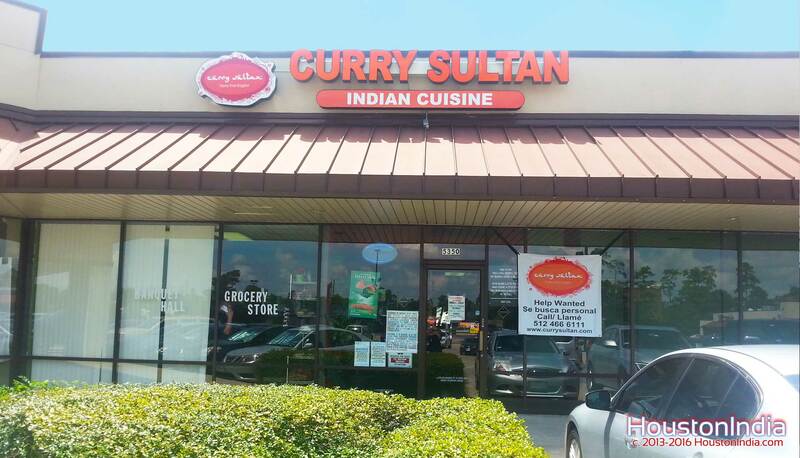 Now that I am beginning a new job which will require me to do a copious amount of driving, I will be dedicating more time to visiting the unique SubContinental communities here in the Bayou City Metroplex, and continue to expand and perfect this site. Until then, please feel free to give feedback. I certainly hope I have structured this site to take into account every possible reason for its use and for every way in which you may use it. To begin, I have taken the entire SouthEast Texas area and broken it down into what I call “Regions”. The layout of these are arbitrary. 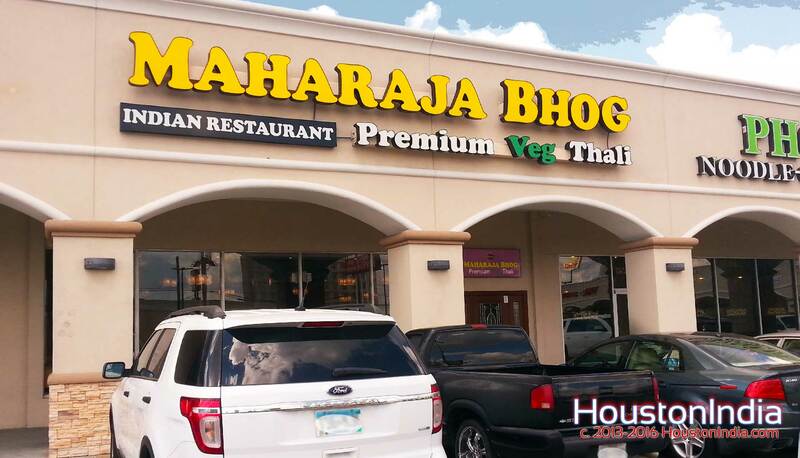 Some, such as the Downtown area or the Mahatma Gandhi Mile, are small (sometimes because the number of themed locations is large) and some are much larger, especially as you advance away from the city and from Harris County (with notable exceptions). Within each Region there are several areas know to all of us, such as the Texas Medical Center being within Region 4, and these are usually bordered by major freeways, and in some cases, surface roads. 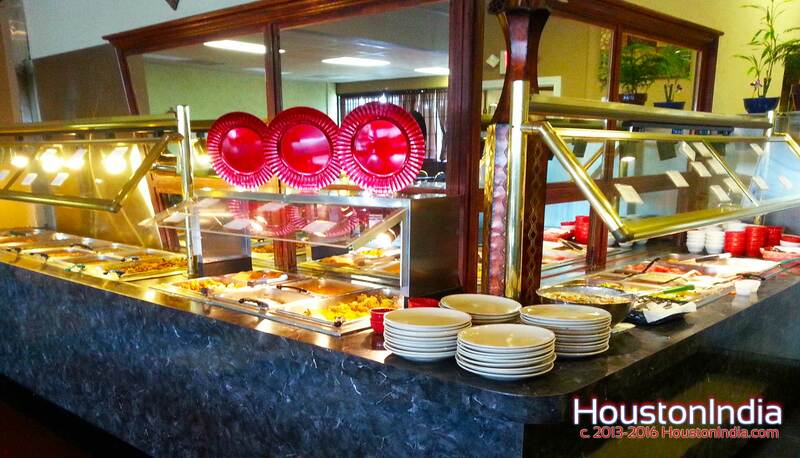 Within each Region are also many different types of locations, such as temples, restaurants, etc. You can perform a search for a specific name or type of business by using the “Search” feature at the the top and bottom right of every page.